In the wine-rich state of Oregon, there is an overwhelming number of wineries, wine clubs, tasting rooms and wine-centric events to choose from. If you’ve found yourself joining wine club after wine club with a yearning to discover even more wines from the region, we may have found the solution you’ve been waiting for. Cellar 503 is a wine club featuring unique, high-quality, affordable wines that represent the full range of great wines produced throughout the state. 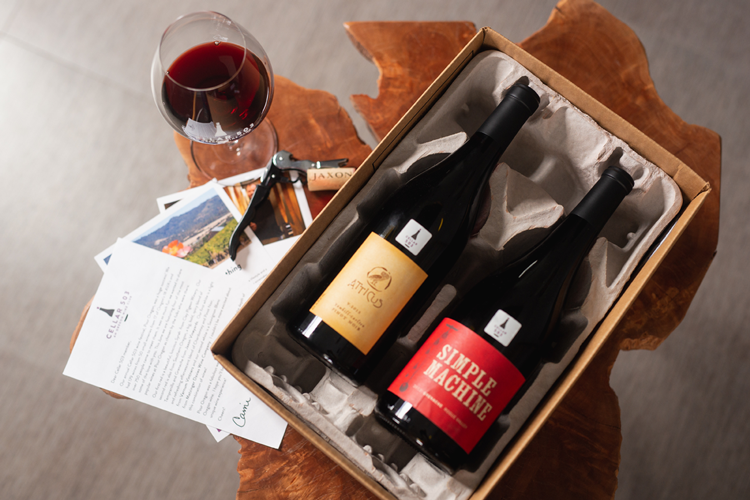 Members receive shipments of Oregon wines delivered straight to their door on a monthly or seasonal basis. 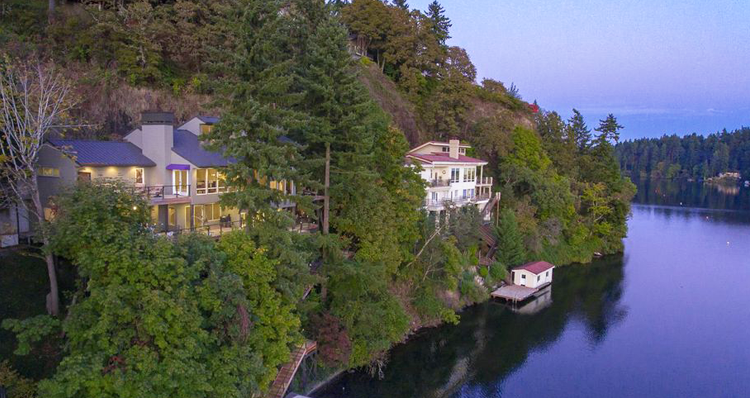 If you love Oregon wine and you’re ready to explore, this is the club for you. Founder and owner Carrie Wynkoop started Cellar 503 in 2014. She had been longing for a program that would send her wine from small producers throughout Oregon so she didn’t have to research it on her own or drive from winery to winery. And thus, Cellar 503 was born. Carrie has a knack for connecting the story of hardworking winemakers with the community. 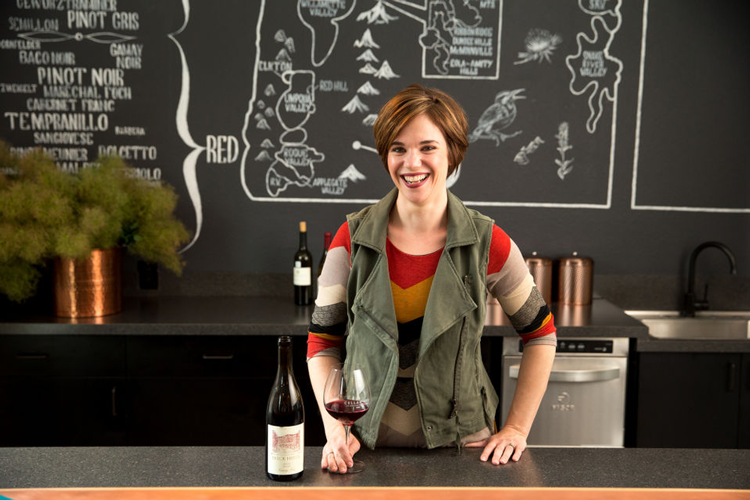 She is passionate about sharing the message that wine can be affordable and accessible — and part of everyday life, even in Oregon. Carrie curates the bottles from featured wineries, selecting from those producing fewer than 10,000 cases per year. Her personal touch is still very much noticeable within the company, despite their growth over the years. Carrie even includes a note explaining the month’s theme and some information about the wine and the winery. Become a Cellar 503 member to gain access to the bottles carefully curated by Carrie. 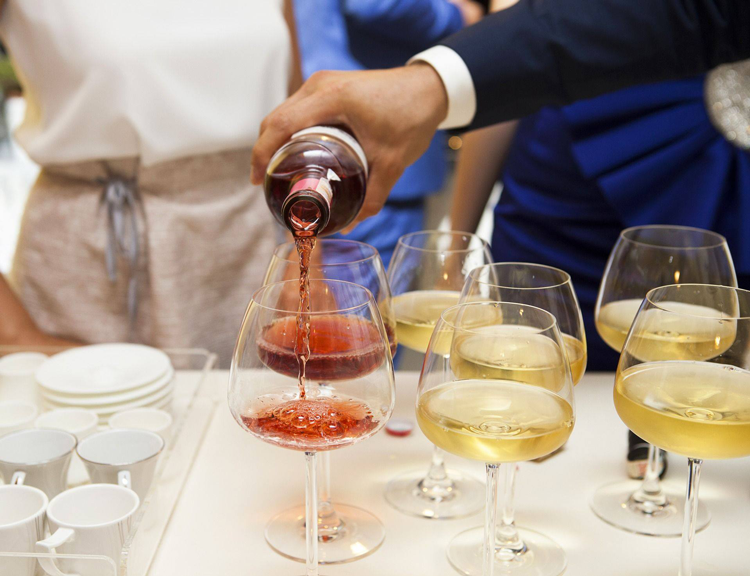 Most members sign up for two bottles every month, which can be either two reds, two whites or one of each. Prices for two bottles range from $45 to $55 per month and shipping is $19.99 per order for the continental US and $49.99 for Alaska and Hawaii. However, if you live in the Portland area and would like to pick up your order at Sip 503 events, handling is just $5. You can also opt to receive four bottles each month, which means you’ll get to try all of Carrie’s selections. Or you can simply receive a seasonal selection — which includes just four bottles every three months. Quarterly members will receive their wine in January, April, July and October. 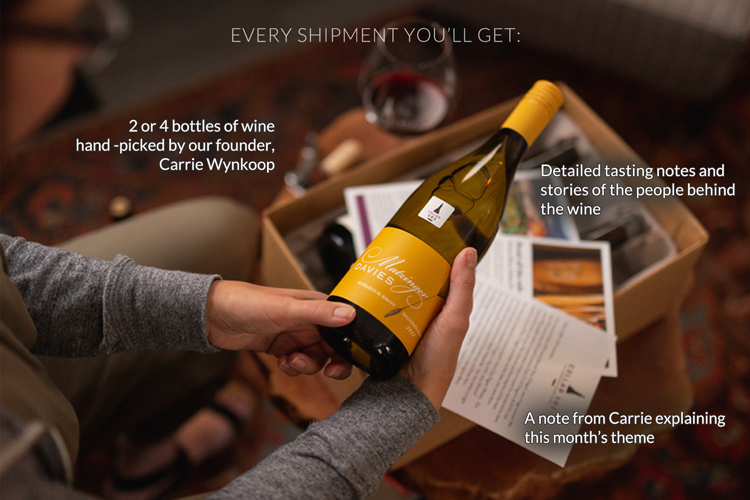 In addition to the bottles of wine, each shipment comes with detailed tasting notes, stories of the winemakers and growers, and notes on that month’s theme. Each month has a specific theme, such as Back to School each September, Women Winemakers in May, and Thanksgiving Wines in November. Take a look at the various themes and wine selections for each month since December 2014. 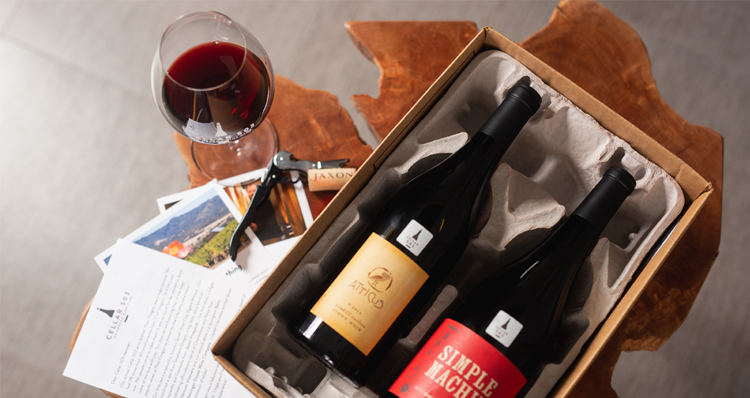 As a Cellar 503 member, you’ll get more than great wine delivered to your door. 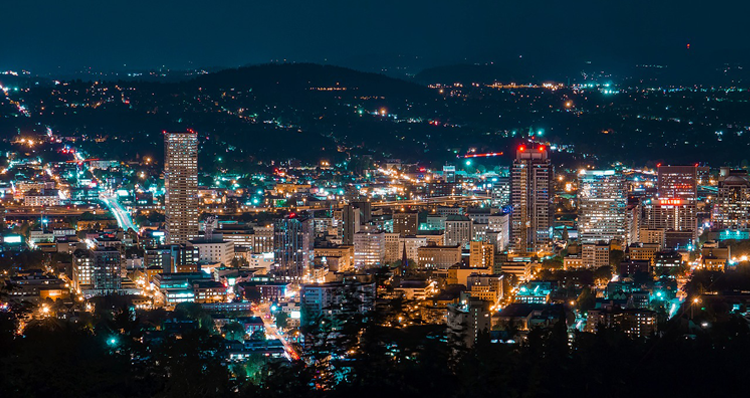 You can also take advantage of a variety of perks, including complimentary tasting (for you and up to three guests) at monthly wine club events in Portland, a 10 percent discount when you buy two or more additional bottles beyond your subscription, a referral discount, and members-only pricing for special events and tasting room rental. 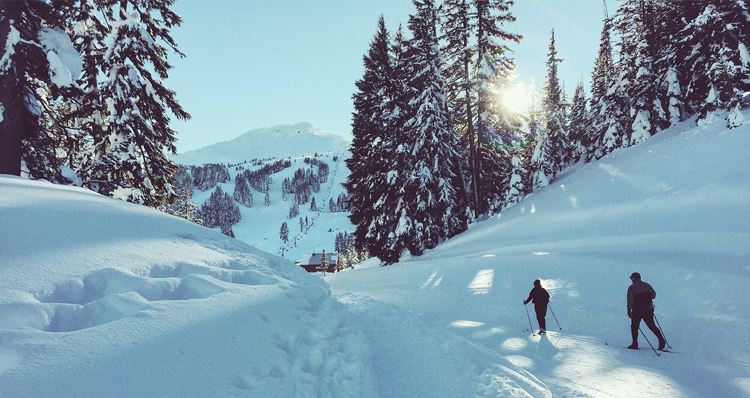 Plus, with the new club member benefits card, the Explore 503 wine country pass, enjoy special discounts with Cellar 503’s winery partners. Know a wine connoisseur who would love Cellar 503? Good news! You can give a one-time, short-term subscription as a gift. Simply choose the red, white or combination club, and enter the recipient’s name and address. It’s the gift that keeps on giving! 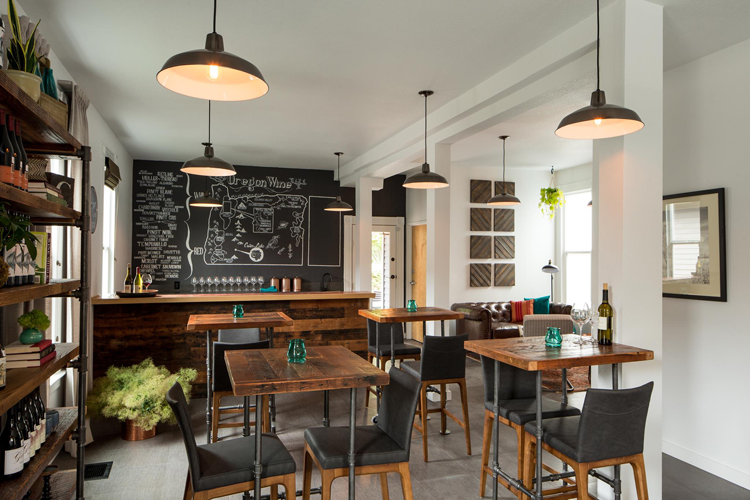 Situated in an adorable blue home built in the 1890s, the Cellar 503 tasting room in Southwest Portland has a cozy, residential feel. The space is open for members and the general public to experience wines from boutique producers throughout Oregon. The tasting room has a vintage industrial feel, complete with elements designed by local craftsmen. Furnishings include reclaimed hardwood tables, a Chesterfield sofa, a hand-tufted area rug, farmhouse light fixtures, and more. Plus, the space is dotted with historic photographs of pastoral Oregon, cork wallpaper, and a custom mural painted by a local artist. The tasting room also has a large outdoor patio with ample seating and a small covered and heated area. Cellar 503 can be rented for private events — for a simple space rental, hosted wine tasting events, or full-service event planning. Head to the Cellar 503 tasting room on the third weekend of the month (both Saturday and Sunday, from 2–5 p.m.) and the third Wednesday of the month from 5–7 p.m. for Sip 503. Open to both members and the public, Sip 503 is a great way to get more information about Cellar 503 if you’re considering a membership. 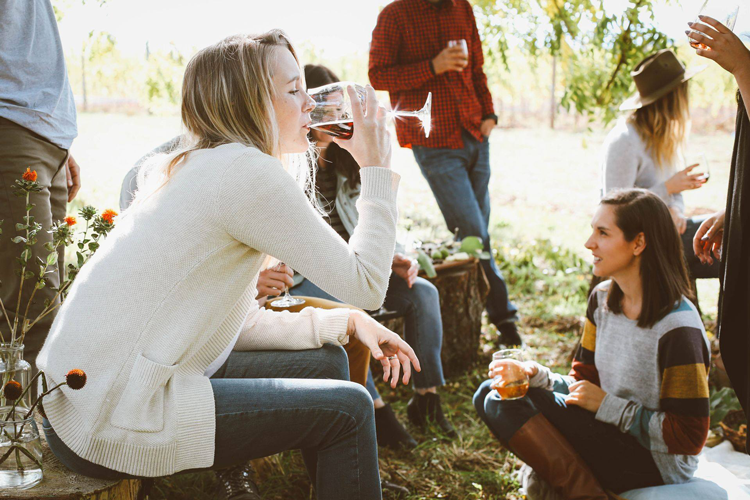 Attendees can sample wines that represent the full range of great Oregon wine with a special tasting hosted by owner and founder Carrie Wynkoop. Sip 503 is complimentary for Cellar 503 members and up to three guests. There is a $10 tasting fee for non-members, which will be waived if you decide to join the club. This April, Cellar 503 is hosting Pour Oregon, a one-day festival featuring over 50 small artisanal winemakers from all over the state. 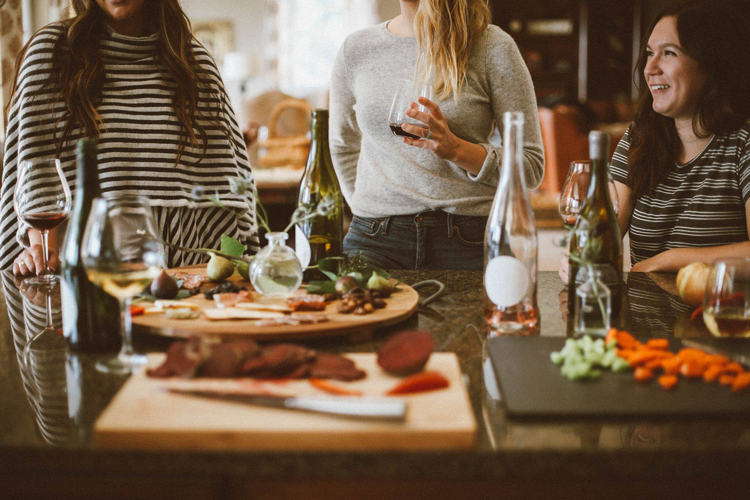 Experience the incredible diversity of this wine-rich state as you enjoy pinot noir, cabernet sauvignon, pinot gris, riesling and many other varietals. Purchase your tickets (discounted for members) to be a part of this one-of-a-kind celebration of wine! Join the club to receive regular shipments of exceptional Oregon wines from Cellar 503!